UPDATED: Wed., July 19, 2017, 3:08 p.m.
LOVELOCK, Nev. – O.J. 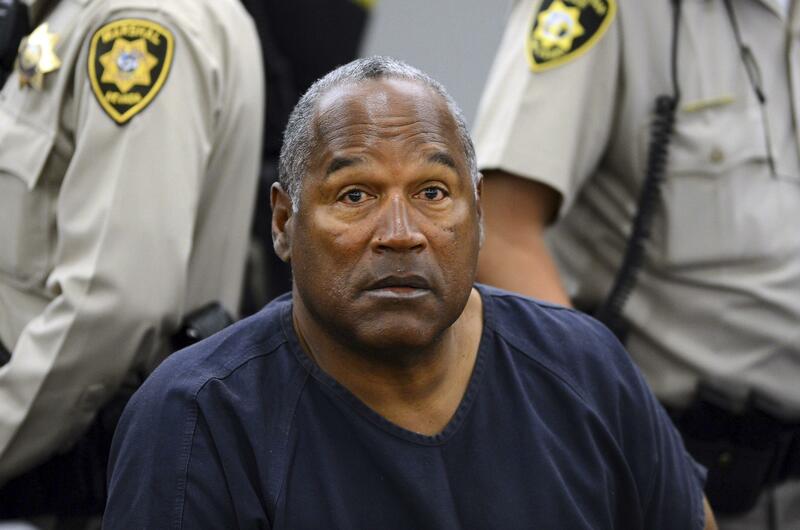 Simpson once thrilled crowds as he ran for touchdowns and hurdled airport seats in car rental ads to achieve Hollywood celebrity before he was acquitted of murder in the 1995 “trial of the century” in Los Angeles. He went on to star in Hertz commercials and movies like the “Naked Gun” comedies and do sideline reporting for “Monday Night Football” before his wife, Nicole Brown Simpson, and her friend Ronald Goldman were slain in 1994. The former prosecutor said Simpson took a gamble when he rejected an offer to avoid trial by pleading guilty to a felony that could have gotten him 2 1/2 years in prison. “He thought he was invincible, and he rolled the dice,” Roger said. Published: July 19, 2017, 12:14 p.m. Updated: July 19, 2017, 3:08 p.m.